Hannah Beaven will represent Scotland once more. Hannah Beaven — Scotland’s number one female powerlifter — will represent her country once more. Beaven has been selected as part of the three-person female classic Scottish team for the 2018 Home Nations. Her fourth year in being selected for the Scottish side, Beaven and her teammates will compete at the prestigious powerlifting event on Saturday, November 17, in Edinburgh. 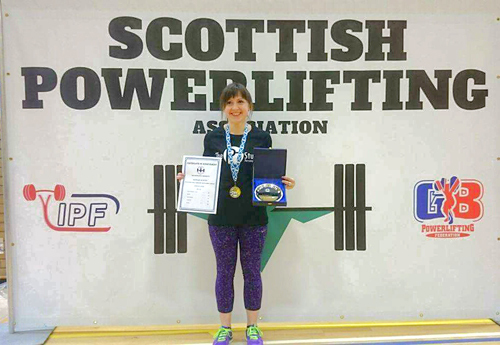 Beaven is currently ranked as the top female in Scottish powerlifting and her selection marks another fantastic achievement for the Kirkwall powerlifter.